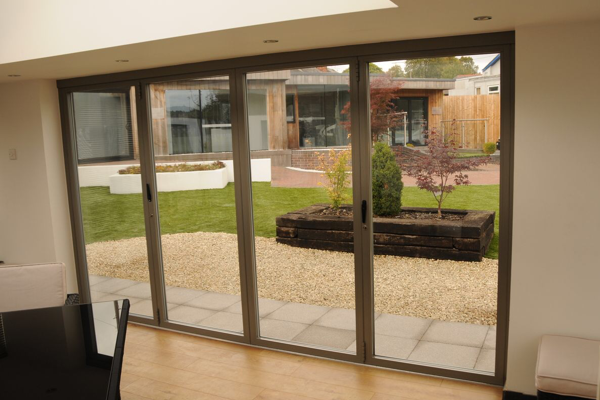 Conservatory Medic offers conservatory maintenance and repairs in and around Kent. 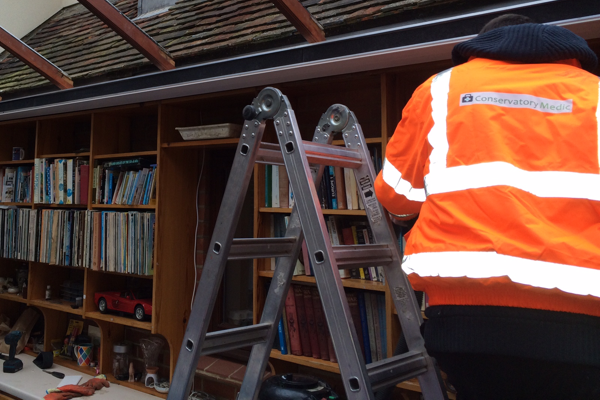 We can fulfil all your conservatory repair needs, from leaking gutters to fitting an entirely new conservatory roof. Got a leaking conservatory roof? 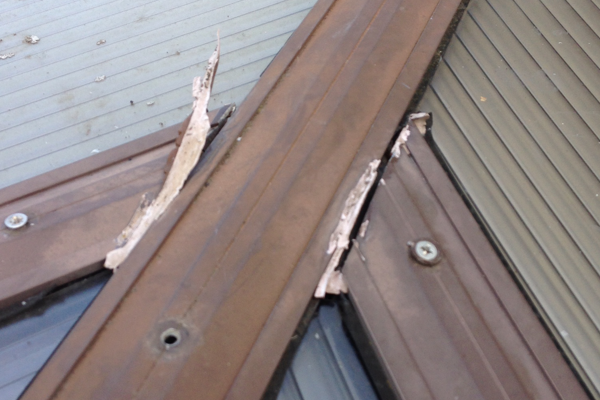 We can usually repair a leak with small adjustments to the roof panels and expert resealing. 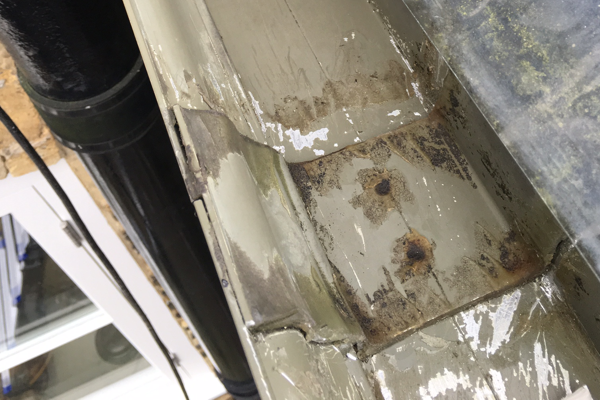 Sometimes, many other people have had a go at repairing a leak with silicone sealant, which ultimately makes things worse where they don’t understand the makeup of a conservatory. Please – don’t use silicone if you do not truly know how to solve the problem. Damaged roof panels of glass or polycarbonate can be replaced with ease most of the time because we are well equipped with the correct tools and know-how. 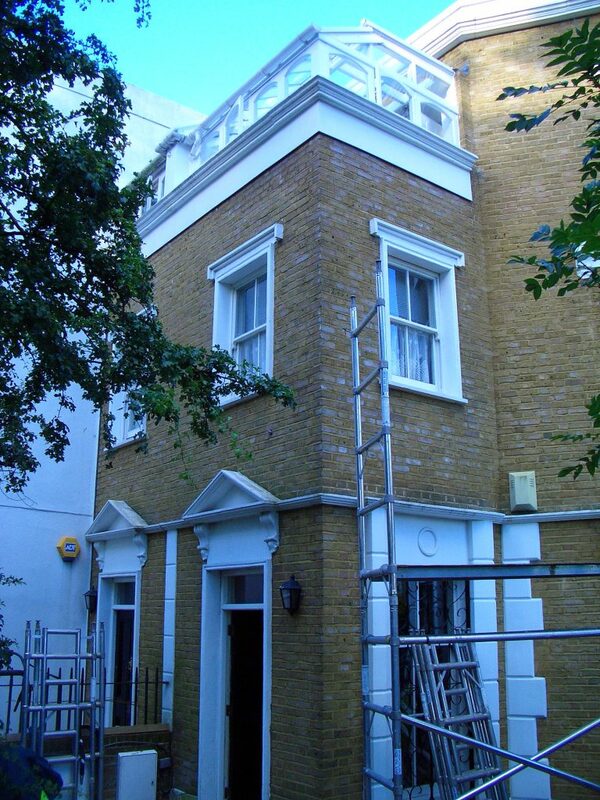 Our specialist ladders allow us to access the higher areas of your conservatory roof safely and easily. Unlike conventional ladders, these ladders have been specially designed for conservatories only. Conservatory Medic can replace the older-technology glass and thin polycarbonate roof sheets of your conservatory to new sheets in either thicker polycarbonate, solar, or ones that are filled with argon gas, all of which will enhance your conservatory living throughout the year. Or, you could change the whole concept of your conservatory by replacing the old-style roof with an all-new thermal-tiled solid roof. Get in touch if you want to know more about any of these options. 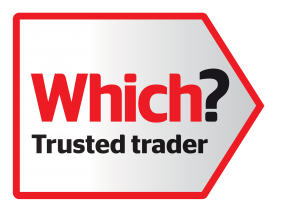 We offer a FREE inspection and quote in Kent as well as some neighbouring counties. So please get in touch before your minor repairs turn into something more serious. © Copyright 2017 Conservatory Medic.